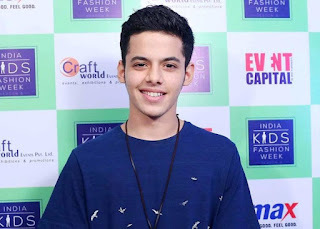 Darsheel Safary is a Indian actor who shone in 2007 in the award-winning national film Aamir Khan, film director and director of Taare Zameen. His film Taare Zameen Par has won most awards in India's Indian industry and became the first child to win a Filmfare Award in 2008 for the best performance. It was discovered by scriptwriter and creative director Amol Gupte at the end of 2006 after past hundreds of auditions. 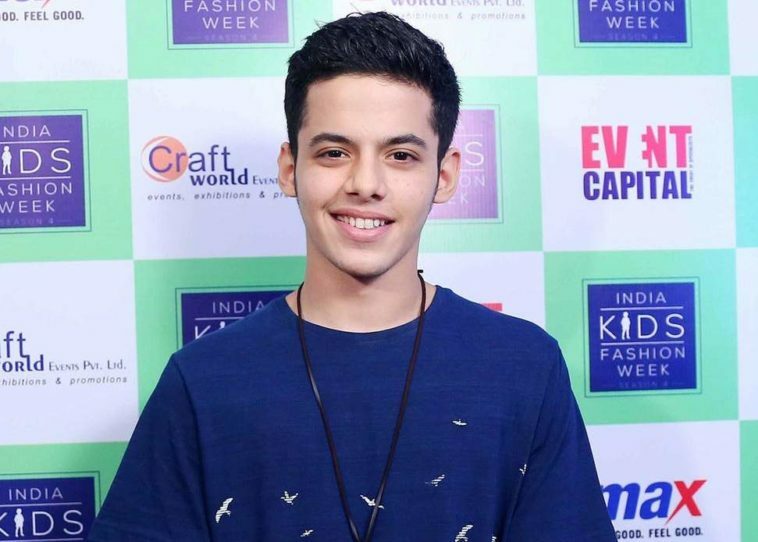 Amol Gupte found Darsheel Safary at Shiamak Davar's Summer Funk dance school. 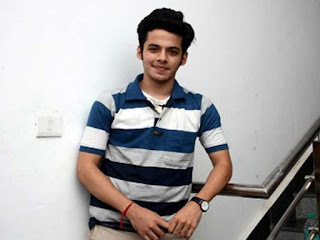 He participated in a reality TV show on Jhalak Dikhlaja dance in 2015. 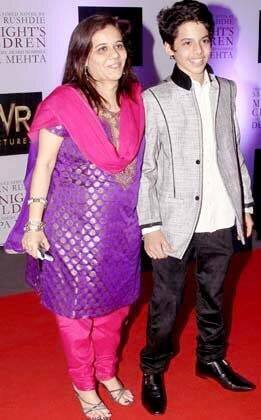 He is one of the highest paid child actors in the Indian Chinese industry.